Do you ever notice God showing off? Maybe you’ve never thought of it in those terms, and I must say I had not either – until. My sweet wife came home from a morning walk last week (for some reason I didn’t go with her) and was all smiles. I asked her if she had a good walk, and she was beaming. “Yes”, she exclaimed, “God was really showing off today”. Amused by her choice of words, I had to ask for more details. A wildlife lover anyway, she began to recount the various animals she had come across as she strolled the neighborhood. 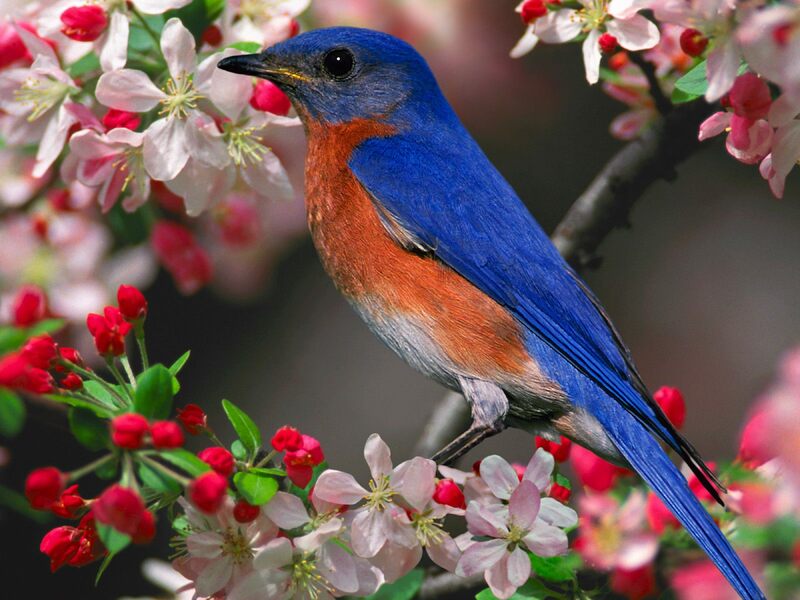 A beautiful bluebird, a cute little chipmunk, a neighborhood cat who “spoke” to her as she passed by – on and on she went telling of beautiful flowers, smells and animals that God had made and had brought into her life over the previous 45 minutes. It thrills my heart to listen to my wife talk about the goodness and majesty of our Father. We often encounter deer, armadillo, beautiful birds and other of His creation as we walk along the river trails together. God displays His majesty each and every time we go. Truth is – He displays it every single day, and it is up to me to slow down long enough to notice. My wife it seems is much more aware of His displays than I, but after nearly 36 years together, I am catching on. Why did He create thousands of species of birds, insects, mammals, fish, trees, and plants? Why do we have mountains, beaches, canyons and lakes? He created all of these for us. God loves to show off His creativity, His wonder and His love for man. God has created “all things” for our enjoyment. Everywhere we look we can see Him. His lavish display is painted into every sunrise and sunset. His majesty is visible every cloudless night. He is calling to us to notice Him, to engage Him and enjoy Him, every day of our lives. It is easier for me to notice and appreciate His artistry when we visit the beach or the mountains. Getting away from work and daily routine allow my body and mind to slow down and my senses to re-engage. After a day or two I can deeply enjoy the smell of the air, the feel of the breeze and the sounds around me. It is a beautiful symphony that God conducts all around me, every day. I am thankful to God for loving me enough to create an amazing world around me to enjoy. I am also deeply thankful for a wife who inspires me to notice it and enjoy God’s heart to show it off.